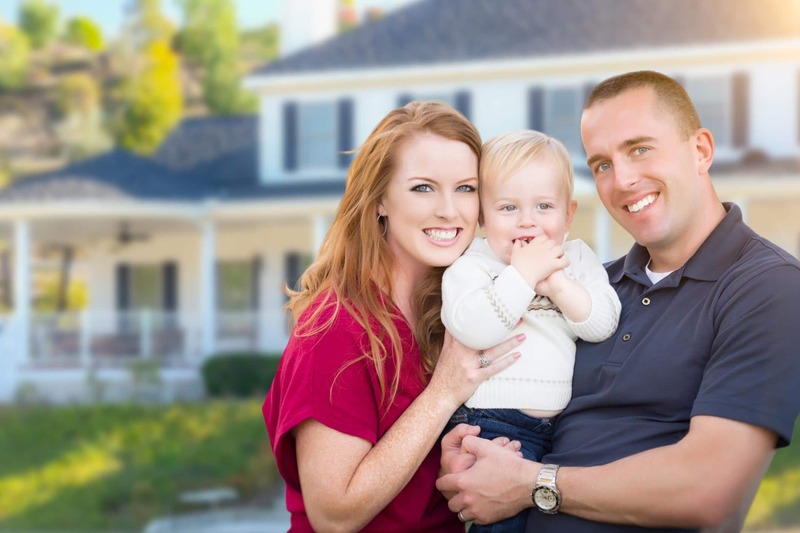 VA (veteran) home loans can make the difference on whether your family can afford to buy a home or refinance. They are several cost savings that the average non-veteran homeowner does not get. VA home loan takes a little bit longer to process because the minimum property requirement for inhibition must meet the VA standard. Do not let a few extra days discourage you because the cost savings is more than worth the extra time. At Homes for Heroes, we are committed to saving you every penny. Another reason for additional time is because you must provide certification to be eligible for benefits. 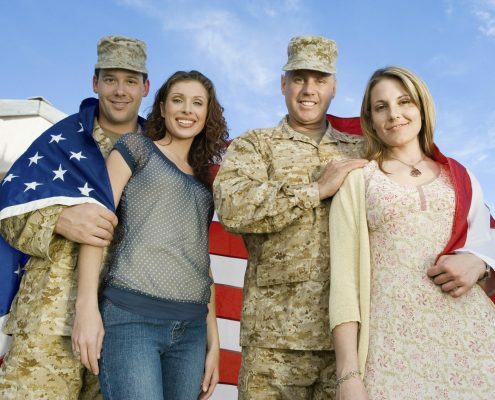 Homes for Heroes has VA loan specialists to assist you to navigate the loan process at no cost to you. We are here to help because you have served us and it’s our time to serve you. At some point in the loan process, you will need to provide your VA Certificate of Eligibility (COE). 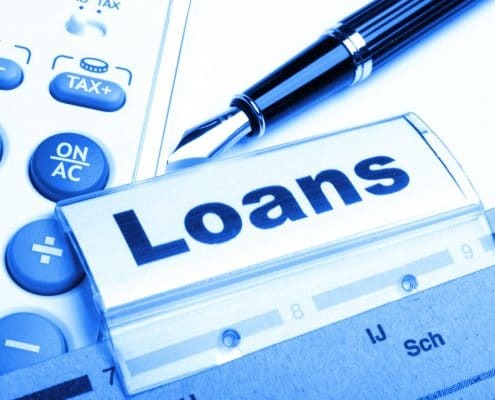 The certificate is the essential part of the loan. Verification is required to receive the benefits of the VA Guarantee on your home. What if you have used the benefit before? You should check to be sure you have not exhausted all of your entitlements. You still might have available benefits for a future purchase. To get your home purchase moving, be proactive so you will have more than enough time to get the house of your hearts desires. Here are the steps to get you going. Complete your loan application by providing needed paperwork to the lender, bank statements, W-2, and tax returns. They will check your credit score and calculate your debt-to-income ratio. Private lenders might have additional requirements. You cannot be dishonorably discharged and receive benefits. If you meet the requirements, you can go to the e-benefits portal and request your COE. You are only required to have sufficient income to cover your monthly expenses, including the mortgage payment. Your income needs to prove to be reliable and consistent. Otherwise, the buyer is not required to meet any income scale to qualify. However, the VA does require you to have enough income over your expenses that you can have adequate money to live on for food, gas, clothing, and transportation. By the VA necessitating additional funds be available in your budget, it ensures you are not too tight every month. You now have a means to have savings for emergency expenses. Making your family and home more financially secure is a wise way to proceed. Homes for Heroes is in your corner and knows you do not have endless cash flow. We hope to decrease any confusion and give you the confidence to start the home loan process. Even though the VA determines the general guidelines for VA loans, private lenders can have additional conditions borrowers need to meet to receive private investments. These conditions may include your debt, income, and credit conditions. Why would you want a VA Loan? No or low down payment is a big money saver. VA Guarantee means no private mortgage insurance, and also means less money out of your pocket. There are additional VA rules that limit how much your closing can cost. Make sure your loan officer and real estate agent know you’re a veteran so they will choose the most considerable cost savings for your location. In addition to cost savings when you buy the home, you can also save when you pay the house off. Unlike the average Joe, there are no fees for paying your mortgage off early. Yeah, buddy. All these VA mortgage loan advantages aren’t entitlements, but just acknowledgment of your selfless commitment to our country. If for some reason you cannot make your mortgage payments, the VA could be of some assistance. Veterans deserve a secure home so that they can invest in their future. To get access to your eligibilities, you must apply through a VA approved lender. And yes, Homes for Heroes has affiliates throughout the United States that work individually with veterans. 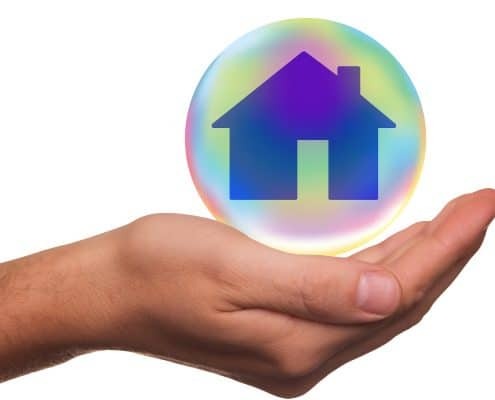 We connect you with approved lenders and real estate agents here to help you. We also have a gift-back program for veterans and other heroes when your lender uses the Homes for Heroes Program. You can also sign up for Hero Rewards. Contact us so we can tell you how we can save you money on your home purchase or refinance.